We usually go to the Domaine Pierre Amiot for our Morey-St-Denis. 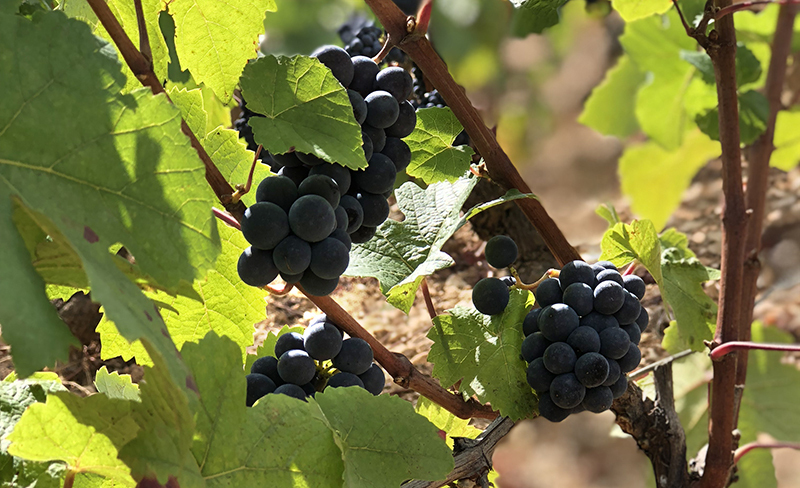 Amiot has fantastic properties around the town, and when the vintage and maturity line up they can be exceptionally fine. But today’s suggestion comes from Amiot’s childhood friend and schoolmate, Michel Gros. Gros’s plot in Morey-St-Denis is tiny but about as well located as a village plot can be: the vineyard directly borders three Grand Crus: Clos de Tart, Clos des Lambrays, and Bonnes-Mares. Gros’s produces fewer than 1000 bottles of the wine annually, but they are always beautiful. Gros’s style is a bit out of the ordinary today — he’s an interventionist winemaker in an era when the trend is toward organic and biodynamic styles. But such is his talent that each cuvée comes out a perfectly crafted representation of its terroir. Gros’s wines may not match the “natural” style in vogue today, but they’re undeniably the work of a master. Morey-St-Denis isn’t the flashiest town, and Gros’s approach is traditional. But one whiff of this wine and you’ll ignore everything but the contents of your glass. Previous post: Got tomatoes? You’ll need a bottle of this.